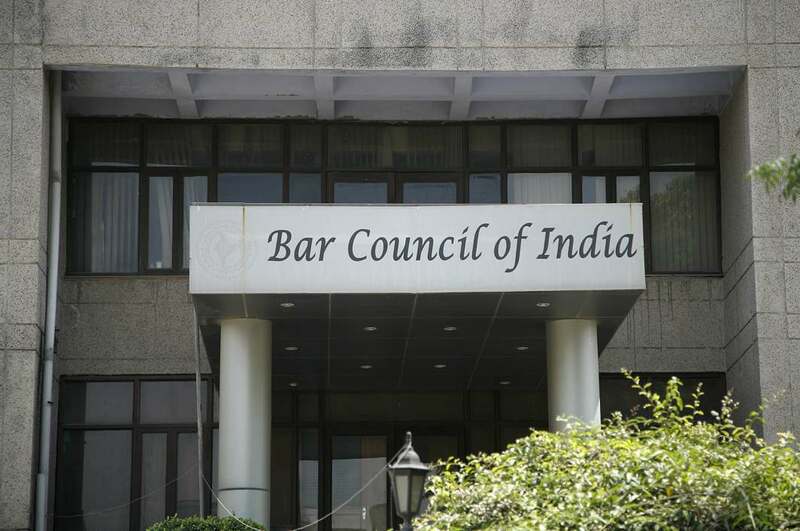 NEW DELHI, FEBRUARY 4: Even as AIBE XIII 2019 result is to be declared by February 20, the Bar Council of India (BCI) has published a list of test takers whose AIBE 2019 answer key set codes of the thirteenth All India Bar Examination (AIBE) paper are either missing or mismatched. It seems that the answer key codes on AIBE XIII 2019 of as many as 1254 AIBE test takers are either missing or mismatched due to some manual errors. Due to the errors, a major confusion had been created which is delaying the declaration of AIBE XIII Results 2019. Click here to find the list of candidates whose AIBE XIII set codes are missing/mismatch. The candidates whose names are in the list will need to email the first page (front cover) of their question paper for verification to the BCI before February 18, 2019. In case the AIBE 2019 test takers who are in the list fail to mail before the scheduled date, their candidature may get rejected. The Bar Council of India has also announced that the AIBE 2019 results will be withheld till February 20, 2019 till the council receives all such mails. The Bar Council of India conducted AIBE XIII on December 23, 2018. An offline open-book All India Bar Examination is appeared by the LLB graduates every year as a mandatory exit test to be granted a permission by the bar council to practice in court of law. The BCI awards ‘Certificate of Practice’ to all the candidates who qualify the bar examination.